This episode contains: Devon went to a Jurassic Quest where he saw life sized dinosaurs. He has positive things to say about it. We also talk about how your knowledge of dinosaurs drops after the age of 4. We then have a brief discussion of the new JP movies of course. Devon has been living with the effects of the CA fires as the air has been smoked filled for a week+. The air quality in the bay area is the worst in the world at the time of this recording. People are Idiots: Steven tells us about current conspiracy theories about the CA fires. We talk about the nature of conspiracy theories and why their popular. As for the fires, some people believe that the government used “directed energy weapons” (DEWs) to start the fires intentionally. It’s not clear why they would do this but it supposedly has something to do with FEMA and the UN. Devon also adds some info about conspiracies theories about mass shootings. 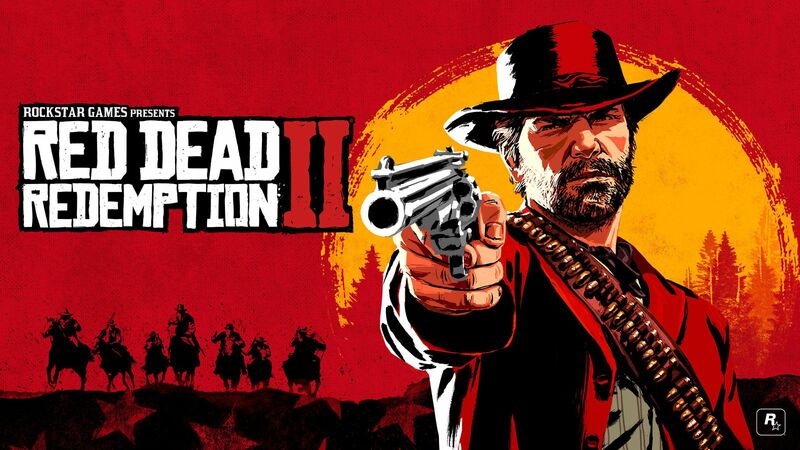 Read Dead Redemption II: With the little extra time we have we discuss the non-science/non-sci fi game. We’ve both been playing the game and our enjoying it. Devon also gives us an update on the two part South Park episode dealing with Man-Bear-Pig (climate change) and Read Dead. Spoiler: people will decide that fixing the climate isn’t worth giving up our modern comforts, regardless of the consequences.